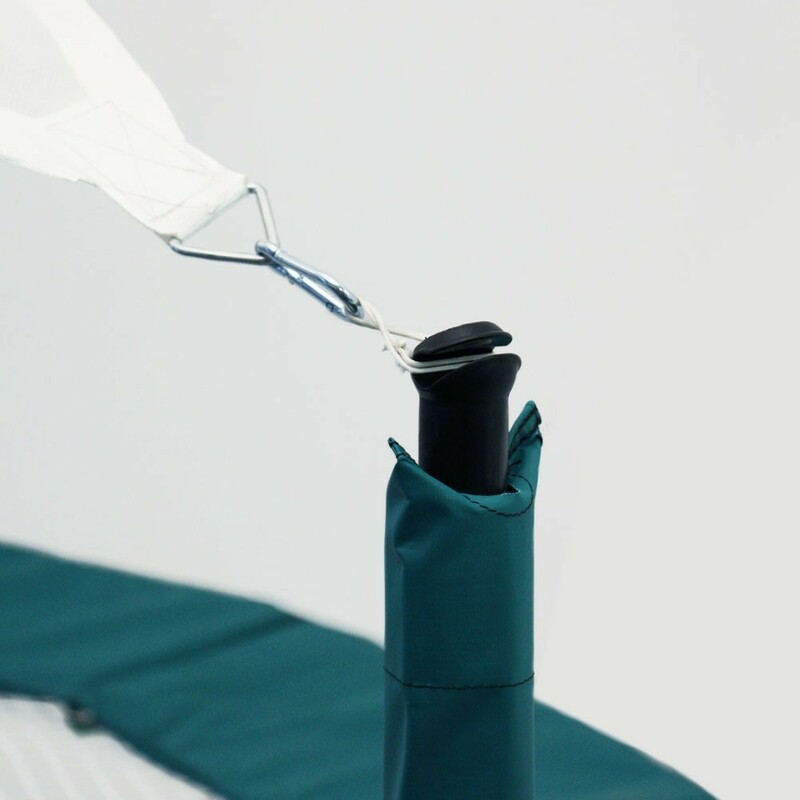 Do you have a 2.50m/8ft. 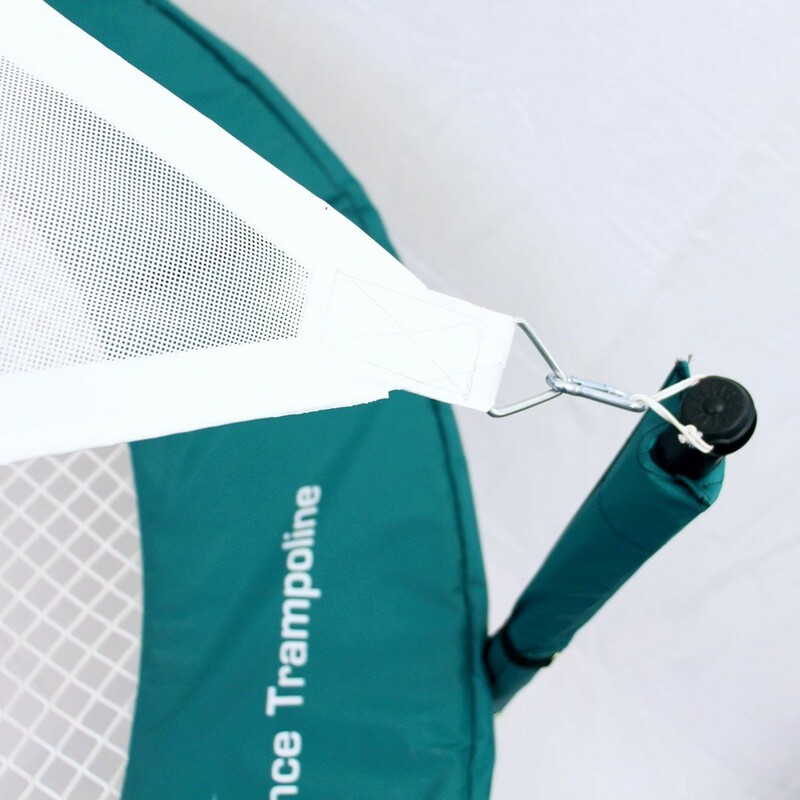 trampoline in your garden? 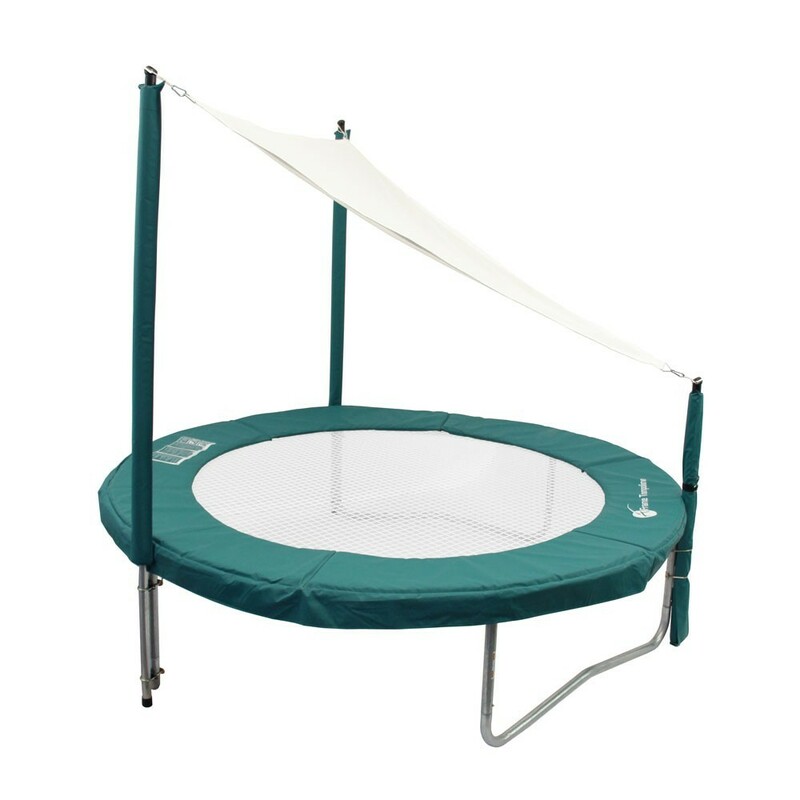 This kit will allow you to convert your children's trampoline into a relaxation area that will push you towards hours of idleness. 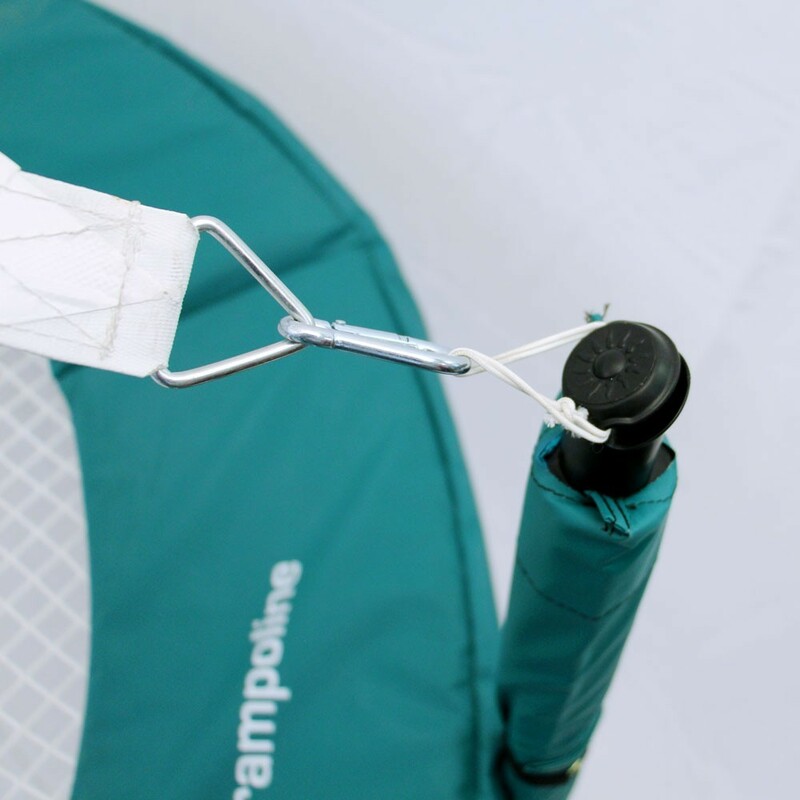 The kit includes a braided netting, a shading canvas and a tension rope. 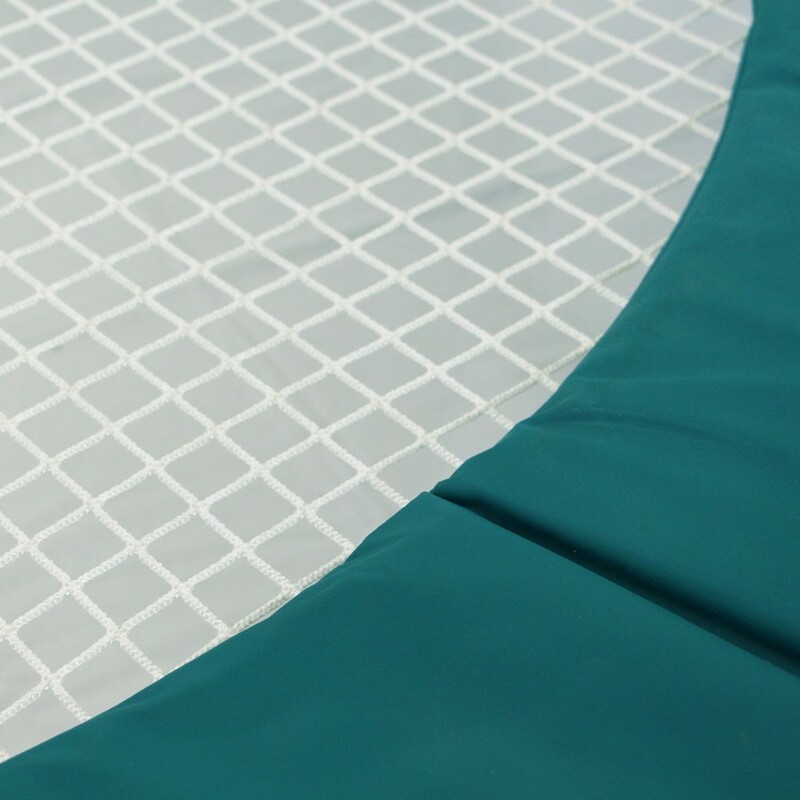 - The 30mm braided netting is similar to the one we use for our house nets. 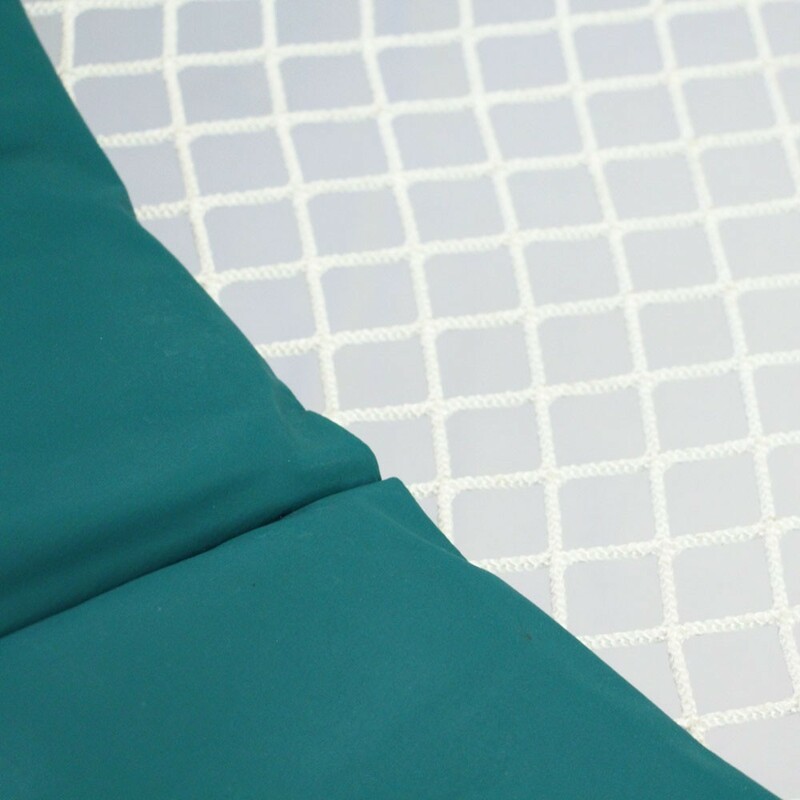 Soft to touch and comfortable. 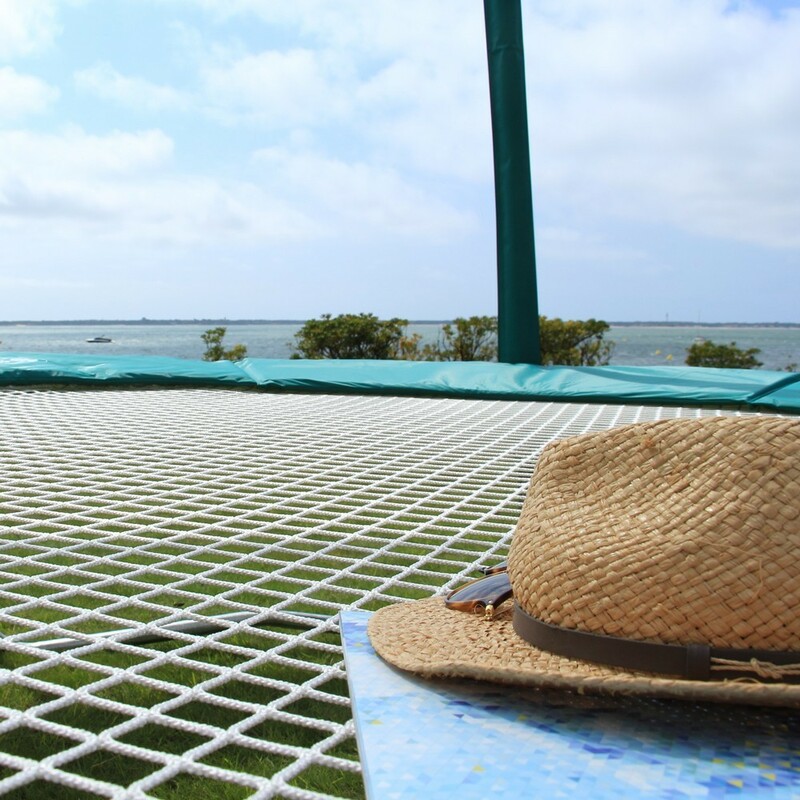 You will be able to create your hanging relaxation space above the ground! 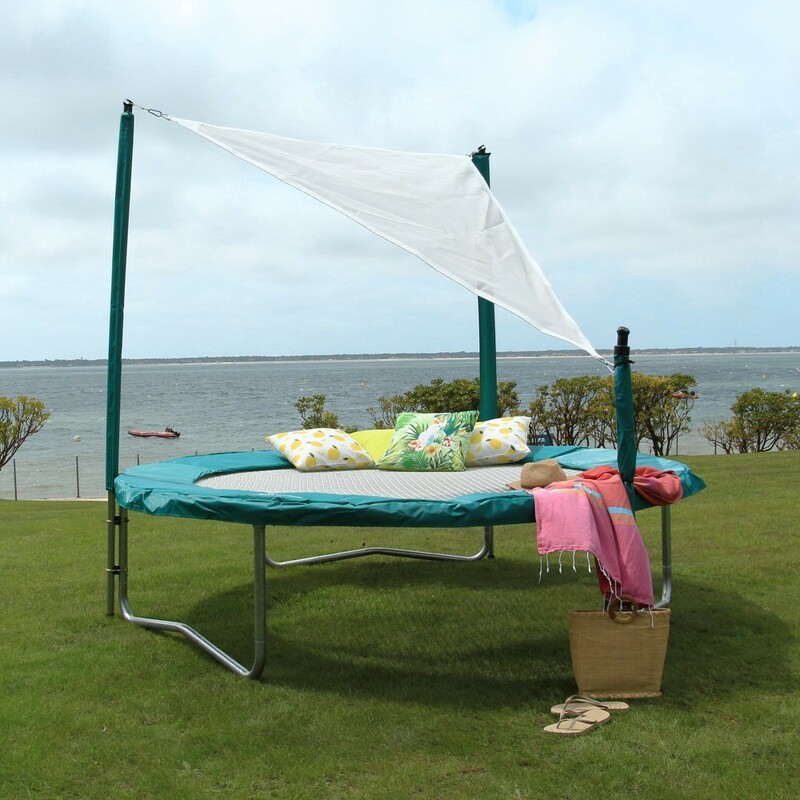 - The PVC shading canvas comes in white and has been treated against UV rays protecting you from strong sunshine so you can spend hours chilling out! 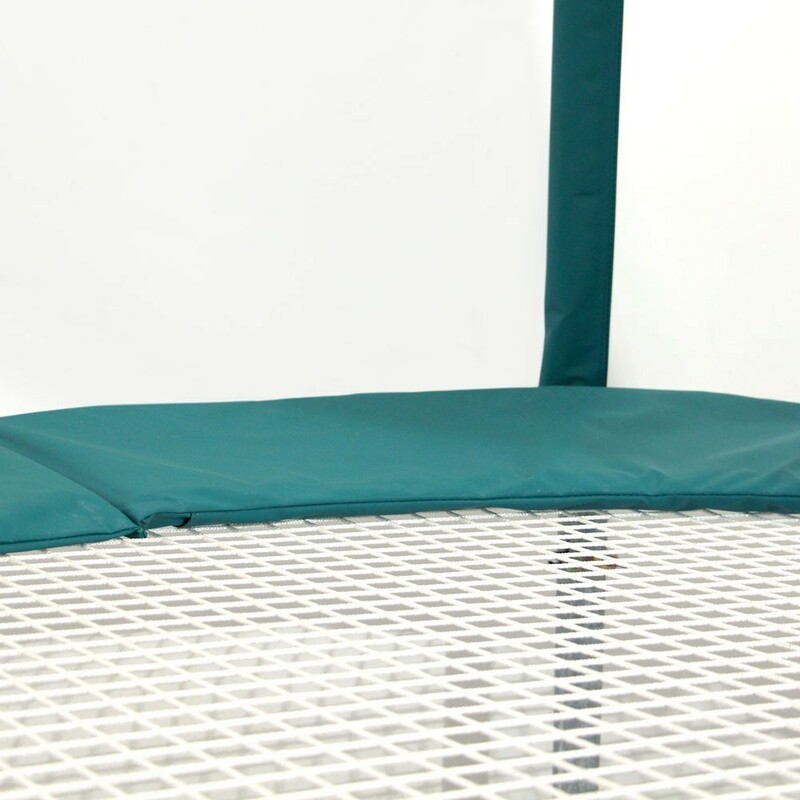 The installation kit is very easy, all you need to do is take down the trampoline's original safety enclosure and the jumping mat and set up the new kit following the assembly guide. 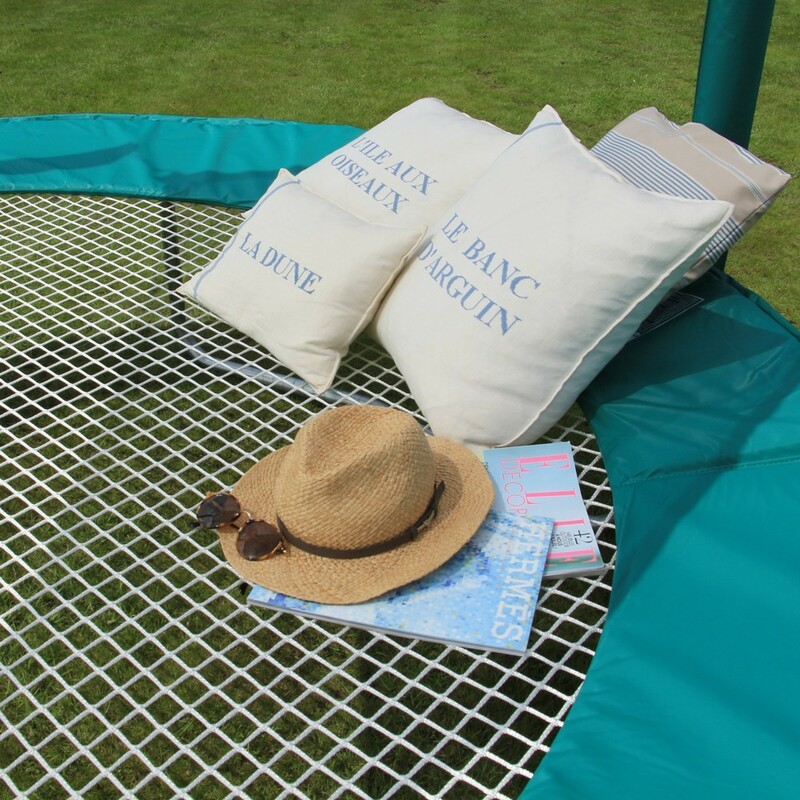 Grab a book and enjoy the sun. 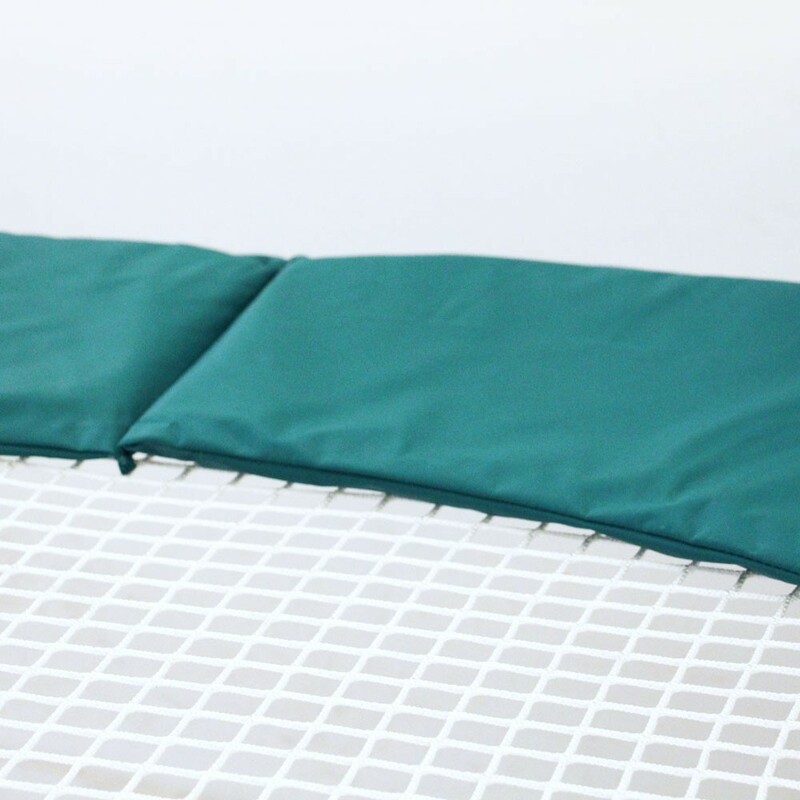 This kit is made upon request, a delay of 2 to 3 weeks is required for manufacturing.